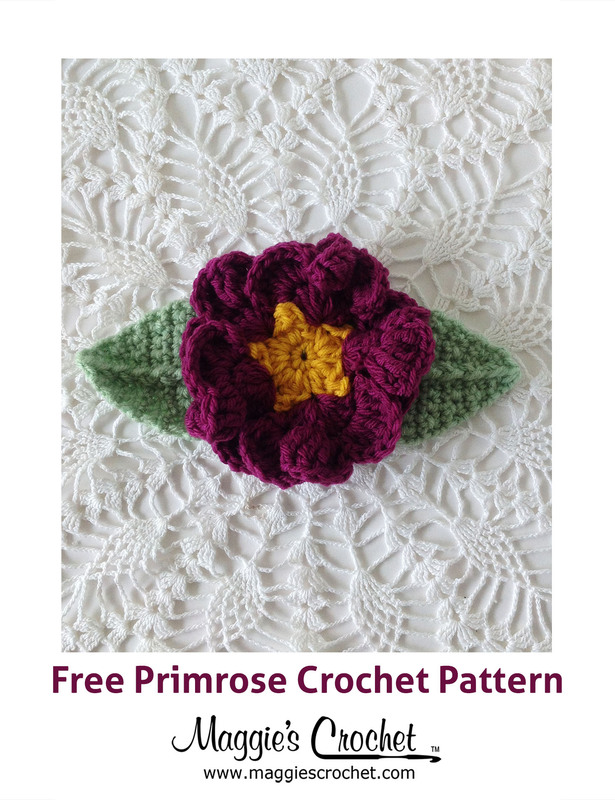 Today’s free pattern and lesson will show you how to make a beautiful necklace with no crocheting or knitting required! All you need to do is wrap. That’s right, this lovely necklace is made by wrapping plastic rings with Spangle by Premier® Yarns. Spangle is a #3 light-weight yarn that is perfect for jewelry and accessories because of its glitz and sparkle. This project is intermediate in skill level and requires some jewelry-making supplies in addition to the yarn. 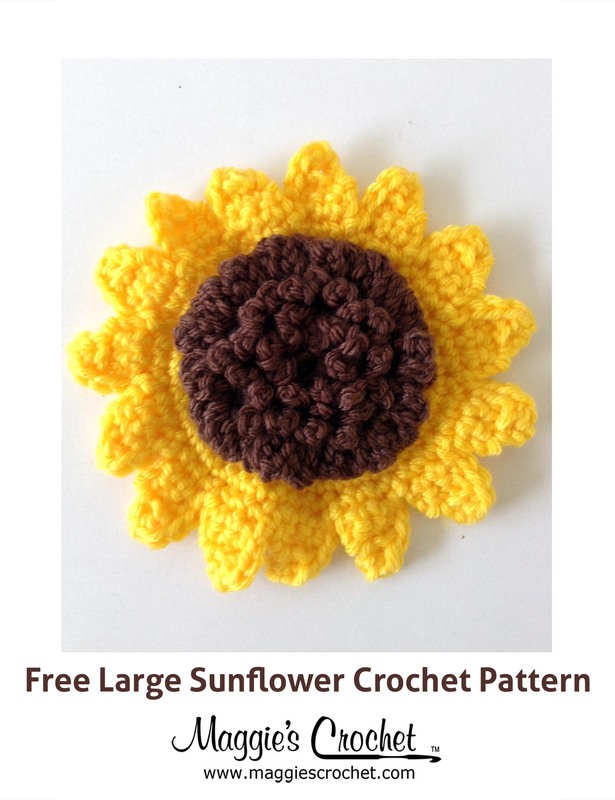 The full list of supplies is included with the pattern. Ready to get started? The pattern is located here, and don’t forget to click on the download box on the right-hand side of the screen. And there you have it, a handmade necklace that is perfect for the holidays. 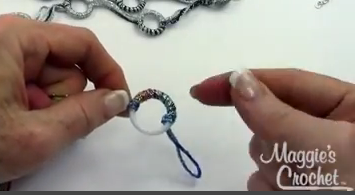 I hope you enjoyed making your Spangle Ring Ribbon necklace. Spangle is a great yarn for making jewelry. 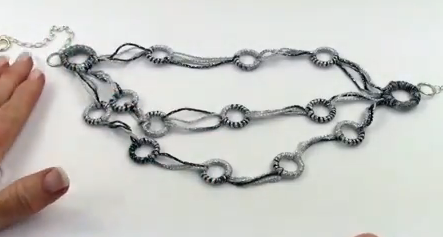 Check out our post Spangle Metal Rope Necklace to see another way of making a necklace with Spangle that does not require crocheting or knitting skills.